Are there rooms in your house that are too hot from the sun's heat coming through your windows? 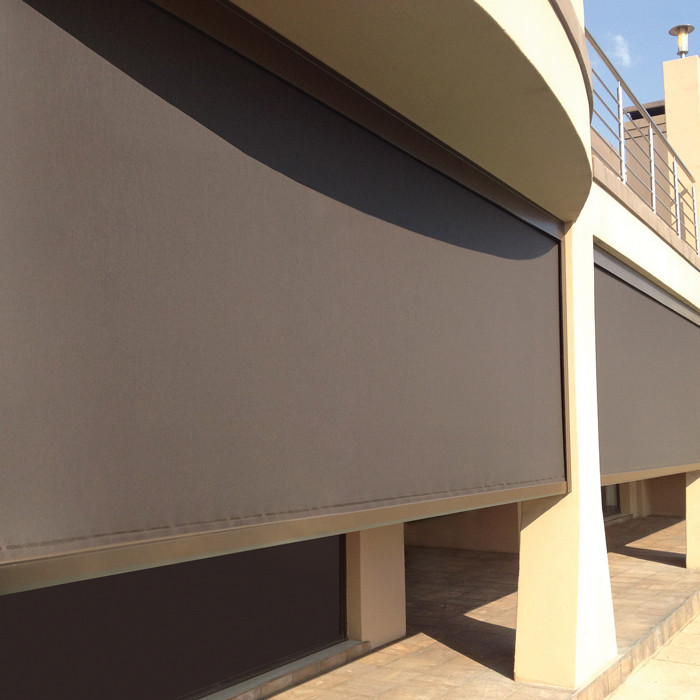 Are you looking for the right sun-blocking materials for an awning or roller shades? No matter what you need, Phifer has the right sun control screening for you. Not quite sure which of our products is the best fit for your needs? Contact us! We’re able to chat with you online or on the phone to conveniently answer your questions and help you find the right sun protection that will give you years of quality use. 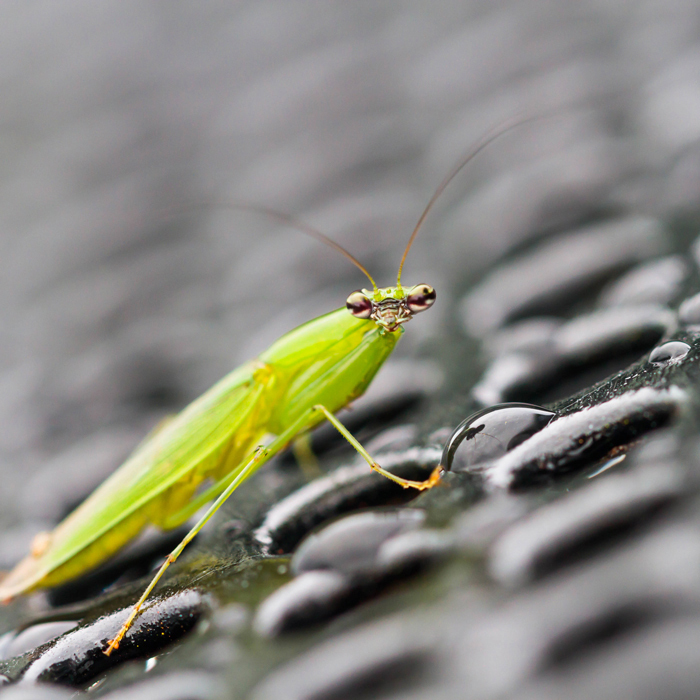 True to our history in weaving effective barriers against bugs, Phifer's exterior sun control products protect homes not only from UV rays, but also provides protection from insects creeping indoors. 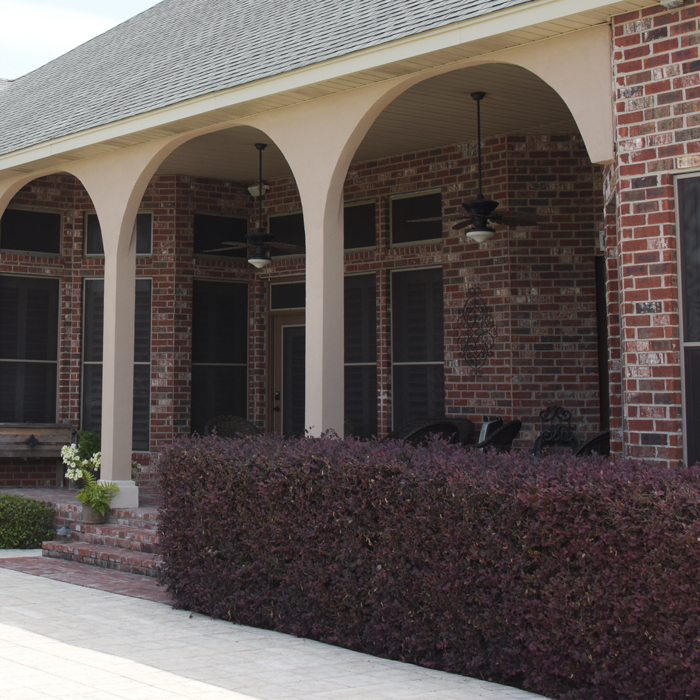 All Phifer exterior sun control products offer protection from harmful solar rays that can cause energy costs to surge and can fade or damage home furnishings. More than 30 Phifer products (including our SunTex® 95, SunTex® 90 Design, and Super Solar Screening+) bear the seal of approval from the Melanoma International Foundation for upholding the highest standards of sun safety. 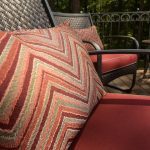 Versatile and durable, exterior sun control fabrics are ideal for screening projects for doors and windows in a home or office environment. 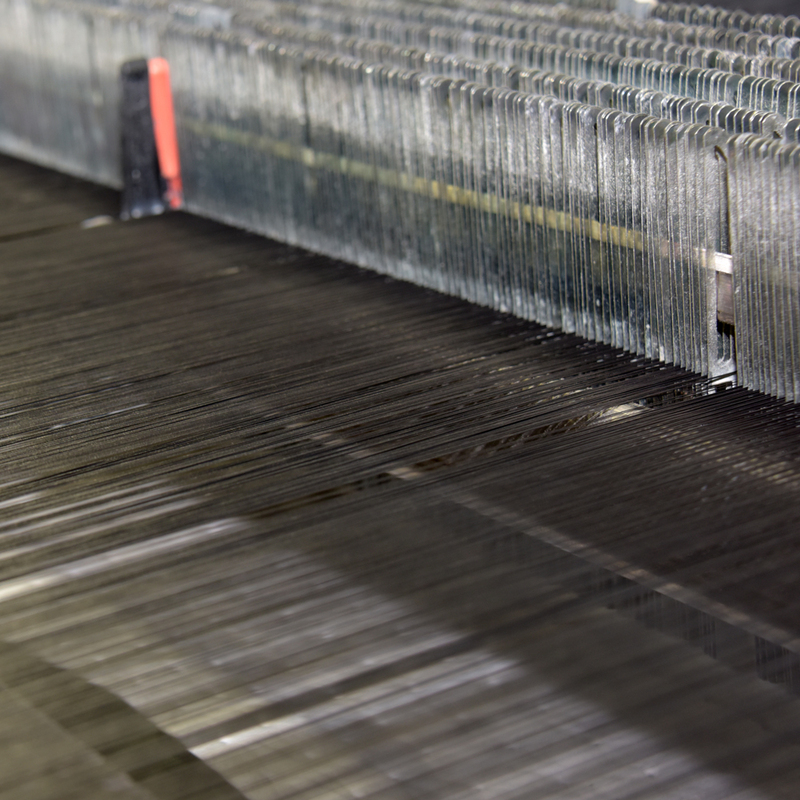 All of our exterior sun control products are made right here in the USA, proudly manufactured and woven at our Tuscaloosa, Alabama plant. 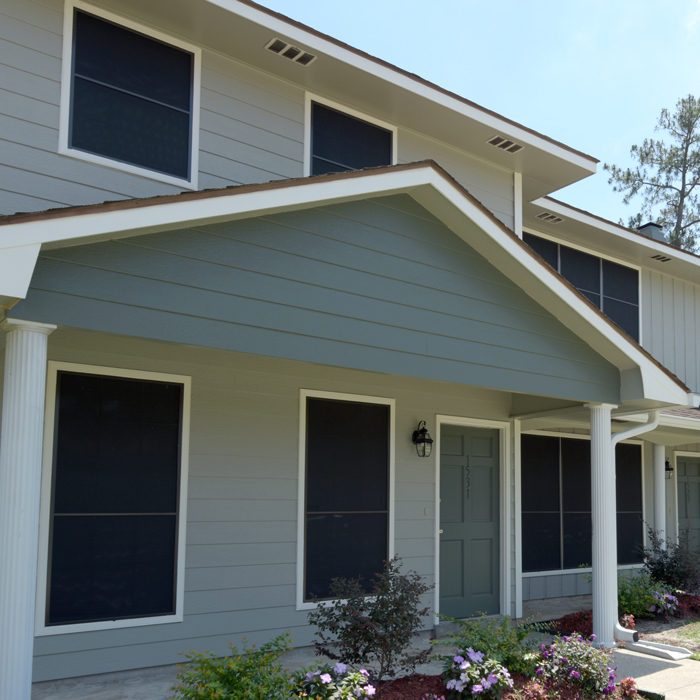 While all of our exterior sun control products can be used in door and window screening applications, many of them are suitable for use in shading, blinds and window treatments, too. 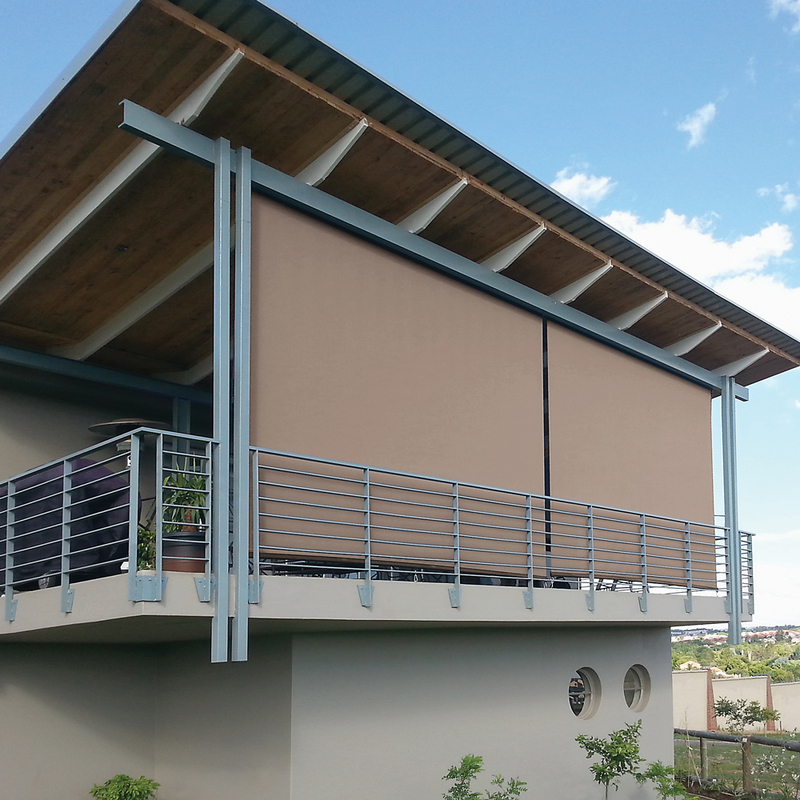 Our SunTex® 80/90, ​SunTex® 95, and SunTex® 90 Design products are ultra-versatile and suitable for a number of projects -- from roller shades to use with motorized shades. Be sure to look at each individual product or consult with a friendly Phifer representative to find the right product for your needs. If increased privacy is at the top of your priority list for your home or office setting, we've got you covered. 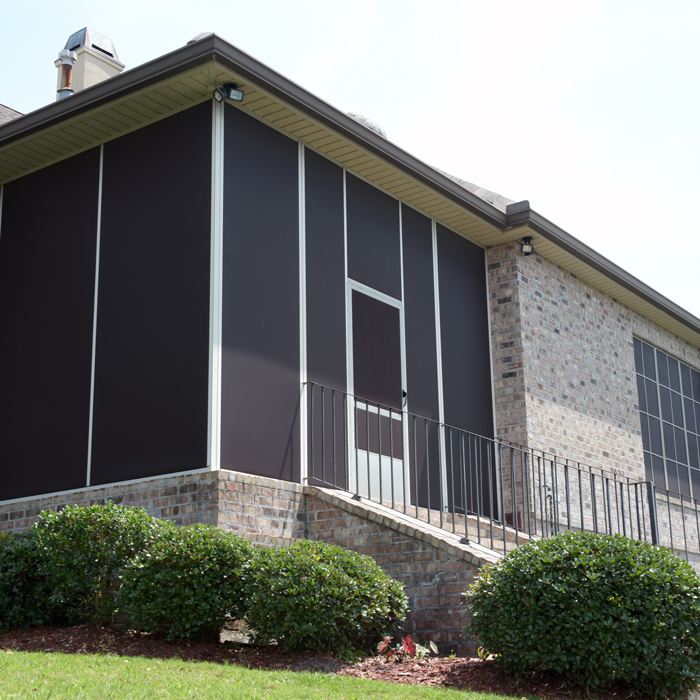 Our exterior sun control products are great options for better daytime privacy! All Phifer exterior sun control products are GREENGUARD® Certified, ensuring that the products have met some of the world's most rigorous and comprehensive standards for low emissions of volatile organic compounds (VOCs) into indoor air. Greenguard® Certification helps identify healthier products. 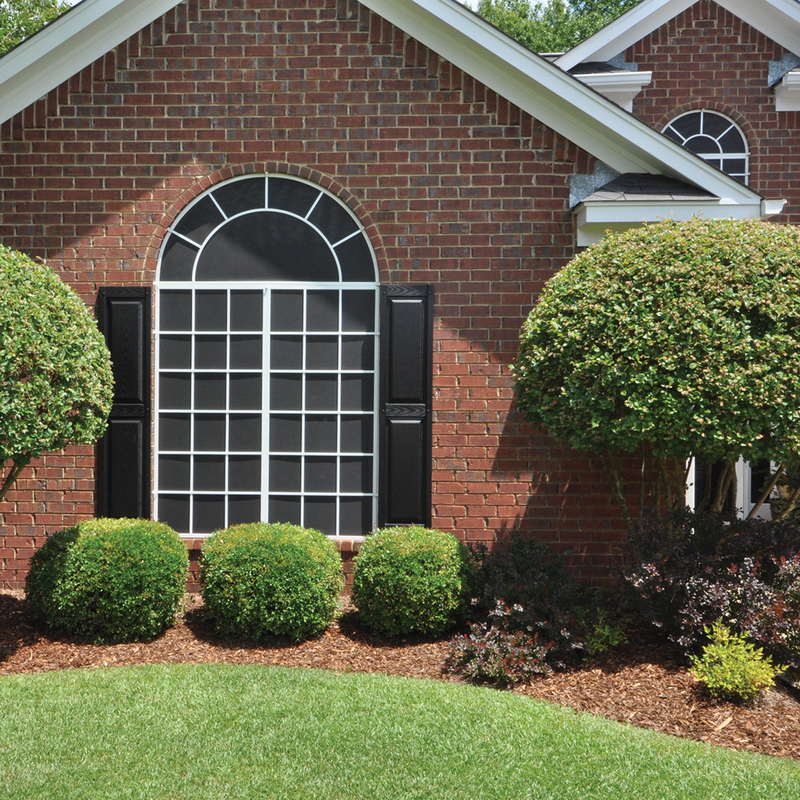 All of Phifer’s exterior sun control products help to block the heat and harmful UV rays from entering your home as well as provide protection from insects. 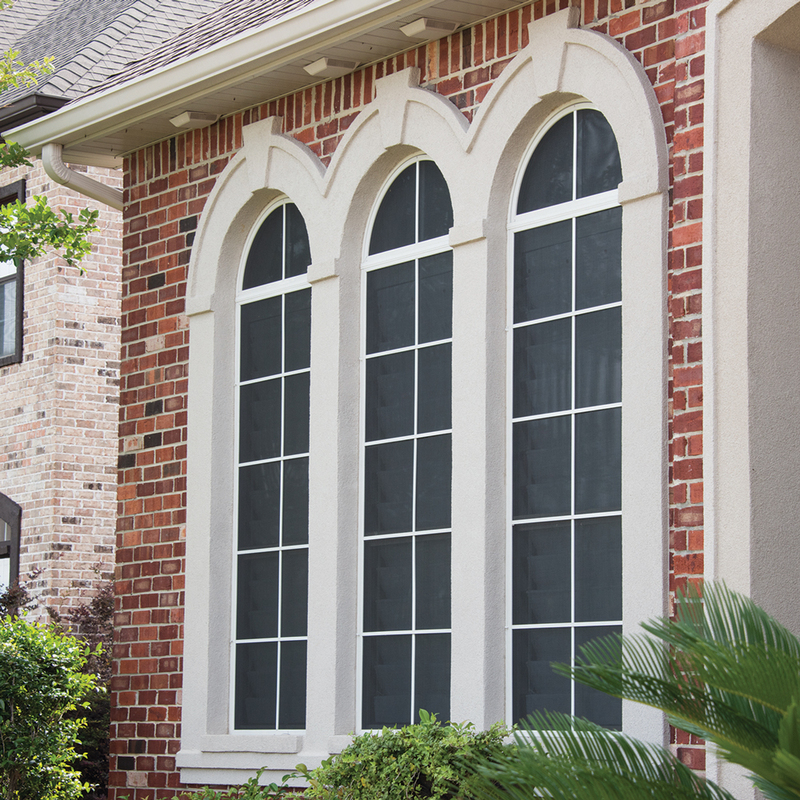 Phifer's exterior sun control products are designed to absorb and dissipate 65 to 90 percent of the sun's heat and glare before it reaches window or door glass. This results in a more comfortable indoor air temperature, more efficient air conditioning and ultimately energy conservation. The products are easily installed as window and door screens, enclosure screening or for use in retractable shades and systems. In need of some inspiration or outdoor shade ideas? 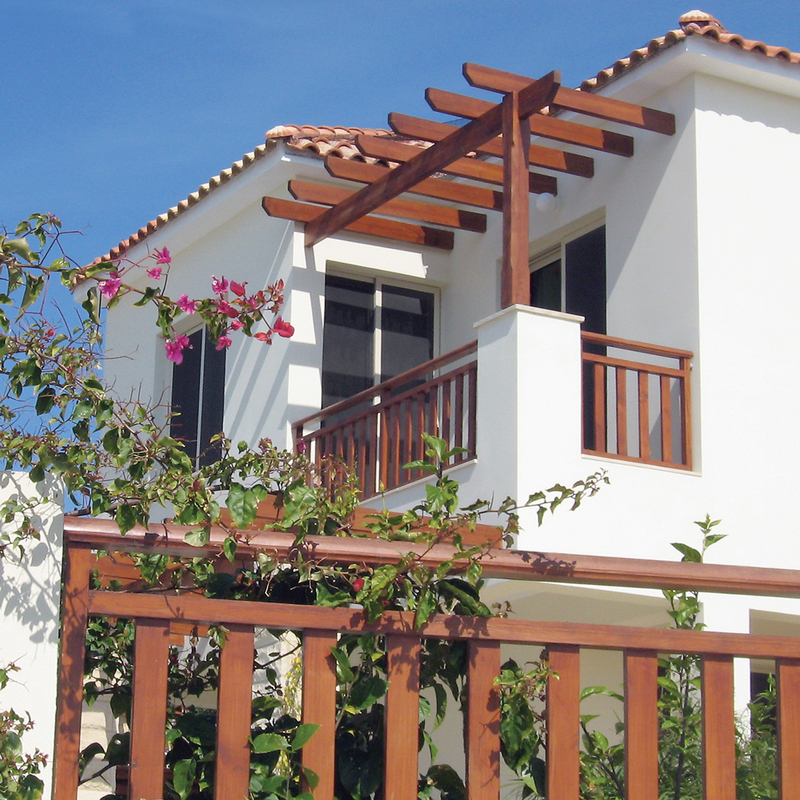 Check out our gallery to see how our products can be used on decks, patios, awnings and more! Versatile in its uses, this durable, pet-resistant screening blocks between 80% and 90% of the sun’s rays. Easy to clean with just a little soap and water, it can be used in door and window screening applications, and can also be purposed into outdoor blinds, patio /sun shading, as a canopy, or also for use in motorized shades. 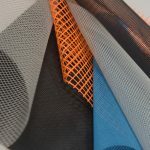 If you desire a more rich, design-oriented fabric, look to SunTex 90 Design. 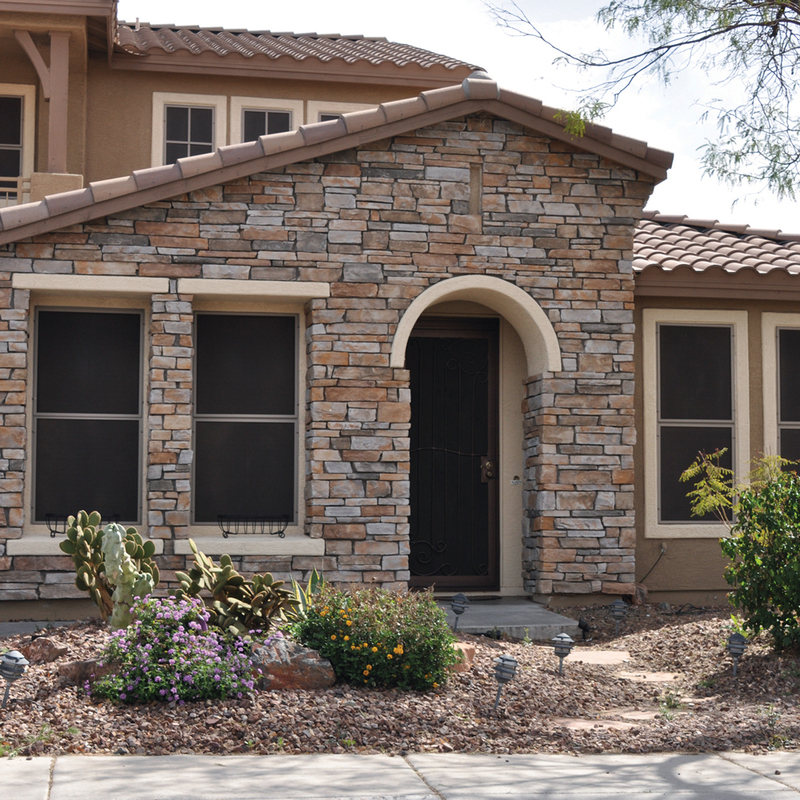 Available in a stylish range of neutral color palette options, SunTex 90 Design is unmatched for its versatility in exterior roller shades, porch and privacy screening, and window and door sun protection. 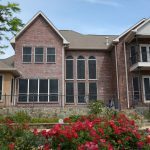 When you want premium solar screening for window and door applications, consider our Super Solar Screening+. Not only does it protect against insects, it offers excellent outward visibility for a clear view or picturesque surroundings. Better yet, it can block 90% of the sun's heat and help lower overall energy costs. 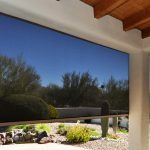 For use in door, window, and porch screening applications, this screen offers the ultimate in insect protection and blocks 65% of the sun’s heat and glare while offering excellent outward visibility without compromising your daytime privacy. Get a clear view of your surroundings without the worry of prying eyes from the outside world. 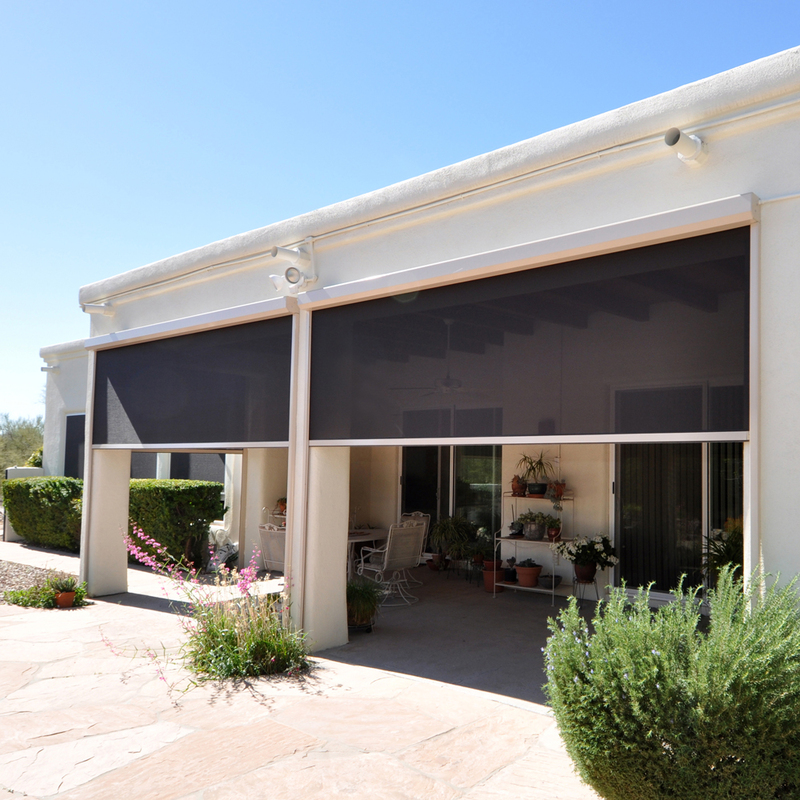 From outdoor window shades to exterior solar screens, window treatments and more, Phifer has you covered with attractive screening designed with better living in mind! With more than 50 years of weaving innovation and excellence, Phifer’s line of exterior and interior sun control products represents part of our ongoing commitment to creating screening to suit any lifestyle. 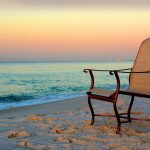 We understand that while purchasing screening may be the last thing on your mind when you’re buying your dream home or outfitting an office, choosing the right screening can make a big difference -- from both an aesthetic and practical standpoint.